A brand new national park is being created in Adelaide's southern suburbs and you can help to shape its future! 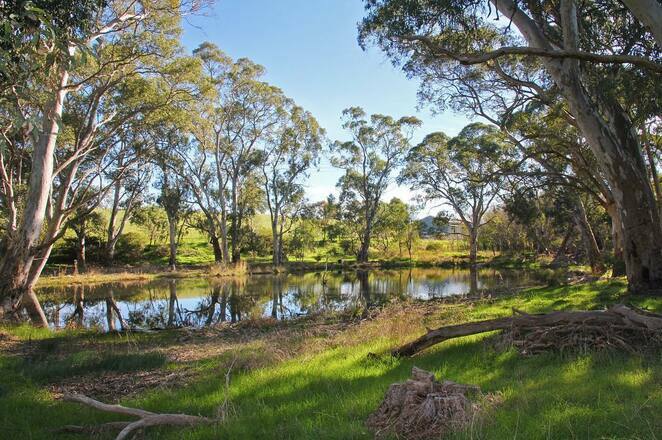 Glenthorne Farm, previously an agricultural research facility operated by the University of Adelaide, is set to become the centrepiece of Adelaide's second metropolitan national park. 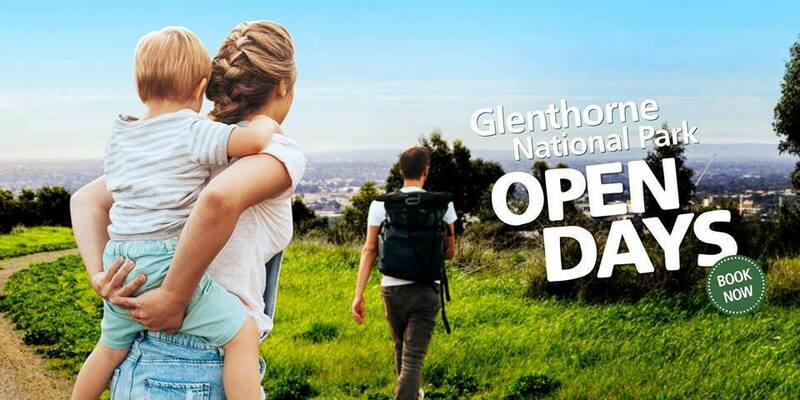 Glenthorne National Park is being created to co-ordinated park planning and management across several important parcels of land including the Glenthorne property, O'Halloran Hill Recreation Park, Marino Conservation Park, Hallett Cove Conservation Park, Happy Valley Reservoir and areas of the Field River Valley. With a total area is more than 1,500 hectares, the new park will be bigger than Belair National Park. That's an important step forward for conserving green spaces in Adelaide's southern suburbs! Glenthorne National Park will include picnic areas, heritage buildings, walking and cycling trails, and 200 hectares of native revegetation, creating an urban forest that will be enjoyed for generations to come. 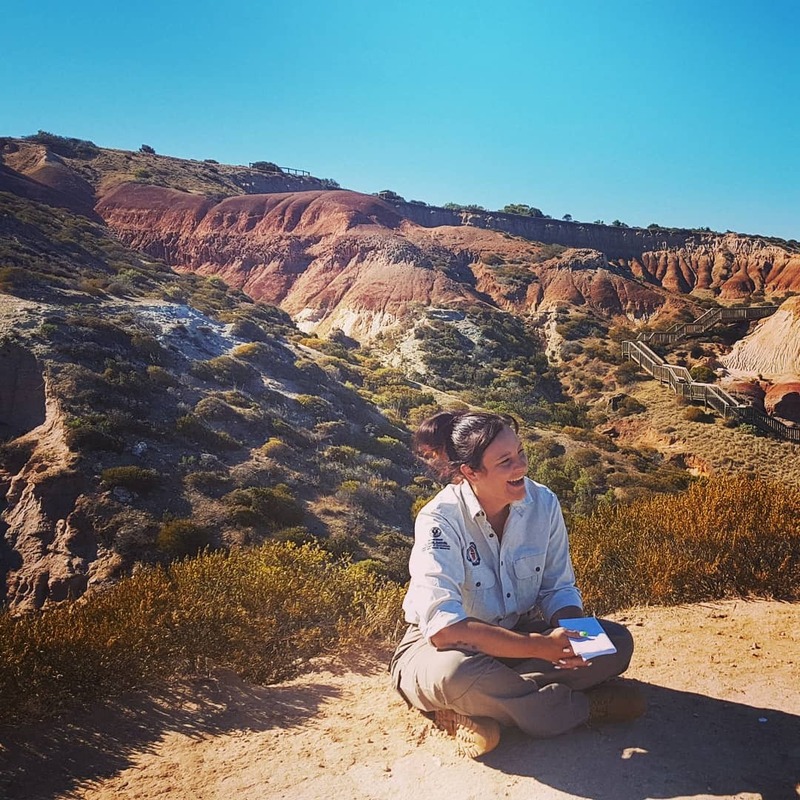 In April, you can access the site for the first time, take a guided tour, and share your ideas with the park rangers and the Minister for Environment and Water David Speirs MP. On Saturday 6th April you can book for 75 minute ranger-guided walks at 1.30pm, 1.45pm, and 2pm. Book a ranger-guided tour or take a stroll around the event village. Enjoy snacks and refreshments available for purchase from vendors and get to know the passionate rangers and members of the local community that are helping to create this exciting new park. Everyone who attends a ranger-guided walk goes into the draw to win one of ten parks passes valued at $90. This is an inclusive event, so if you have accessibility needs, please note them on your booking and they'll do our best to accommodate assistance on the guided walks. Sturdy walking shoes, sunscreen, a hat, and refillable water bottles are recommended. The event closes at 4.30pm. Glenthorne Farm is at 5B Majors Road, O'Halloran Hill.